Check out our new product! Due to the strong interest in RevIMG technology, we are currently evaluating each submission. If you are selected, we'll send you an email within the next week with instructions on how to begin using RevIMG Services. Thanks for your interest in RevIMG Services. This is not a valid URL! This is not a valid image! 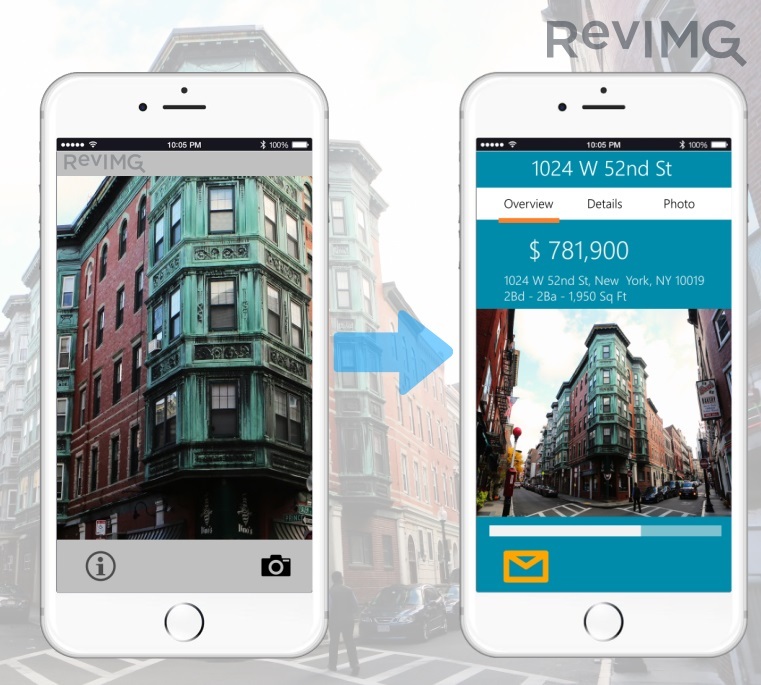 RevIMG is GETCOO's solution to reverse search your own image collections. Classic image search engines find images starting from a text. RevIMG, combining computer vision, image processing and analysis, identifies quickly the content of your query image and provide you all the related information. The result set is based on perceptual likelihood and sorted by similarity percentage. RevIMG is flexible, reliable and fast. What makes the difference? RevIMG relies on DART (Direct Acquisition and ReTrieval), GETCOO's proprietary computer vision technology. No more QR codes or Beacons: Get rid of outdated and expensive physical tags like QR codes and Beacons. 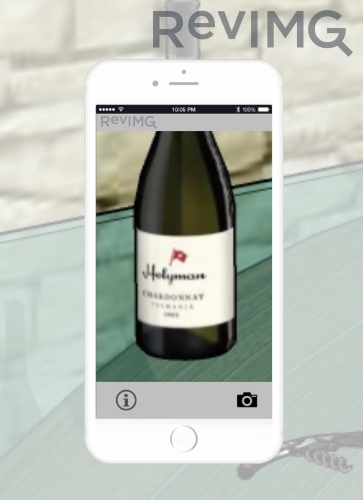 RevIMG leverages image recognition to let you recognize and access information. Manage your own image collections through the web Dashboard and search in it with our API. 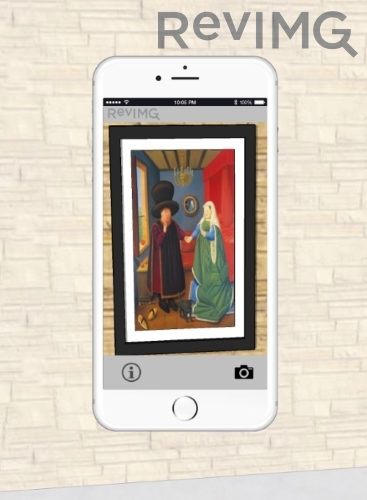 With RevIMG you can quickly search for similar images over millions of reference images. Building recognition for real estates. 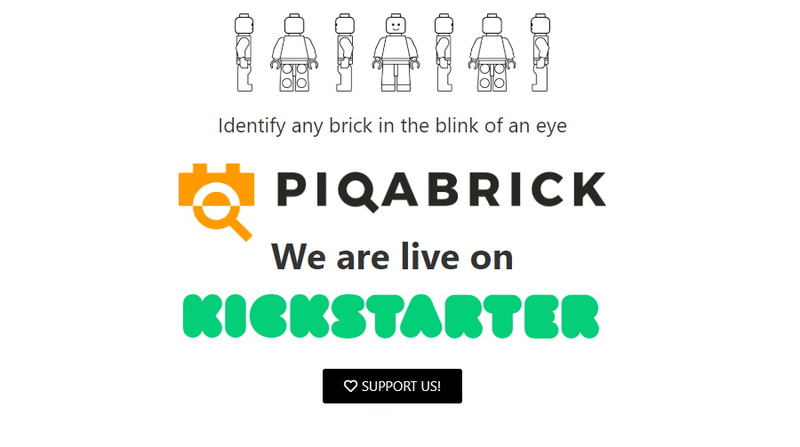 Check out our GETCOO website for computer vision solutions for Industry, Art, Travel, Fashion and more!